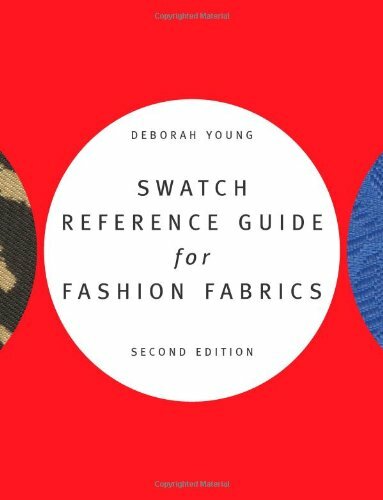 Using simple, direct language, Swatch Reference Guide for Fashion Fabrics, 2nd Edition is an all-in-one text and swatch book intended for both students of textile science and for anyone in the fashion industry: product developers, stylists, buyers, designers, and more. 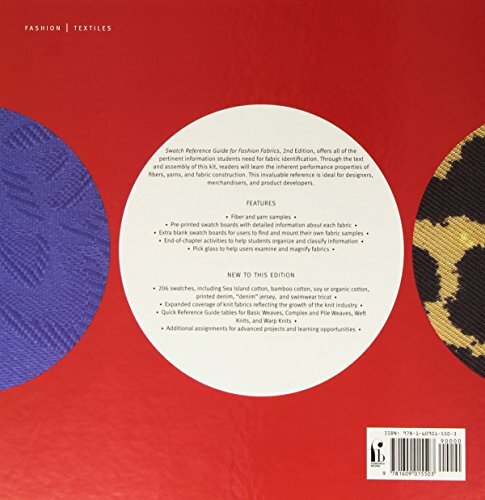 One of the essential components of the swatch book is the presentation of fabric samples and all pertinent information regarding fabric identification on the same page. Purchase Swatch Reference Guide for Fashion Fabrics at Discounted Prices ✓ FREE DELIVERY possible on eligible purchases.